Aluminum single standard and size! One of aluminum veneer as ceiling or wall decoration of new materials, as the aluminum product its own unique "light, fire, and beautiful" and other excellent characteristics and suffered decoration company and owners of praise, however, a lot of customers are still do not understand the difference Lvkou and aluminum veneer, in general, the size of conventional aluminum veneer is mainly 600 * 600mm, 600 * 1200mm, etc., and the rest are basically unconventional dimensions. With the domestic economic development, architectural decoration industry is also planned to construct those traditional aluminum veneer standard, it has been unable to meet the design and decoration company owners aesthetics, then we need to factory according to drawings or samples of customers, the aluminum is processed into a variety of complex shapes or bizarre, some unique personality, the pursuit of the avant-garde of the owners demand for products, simply can not use the name to describe the appearance of the conventional products, such as hyperbolic plate, shaped plate, these are non-standard products. 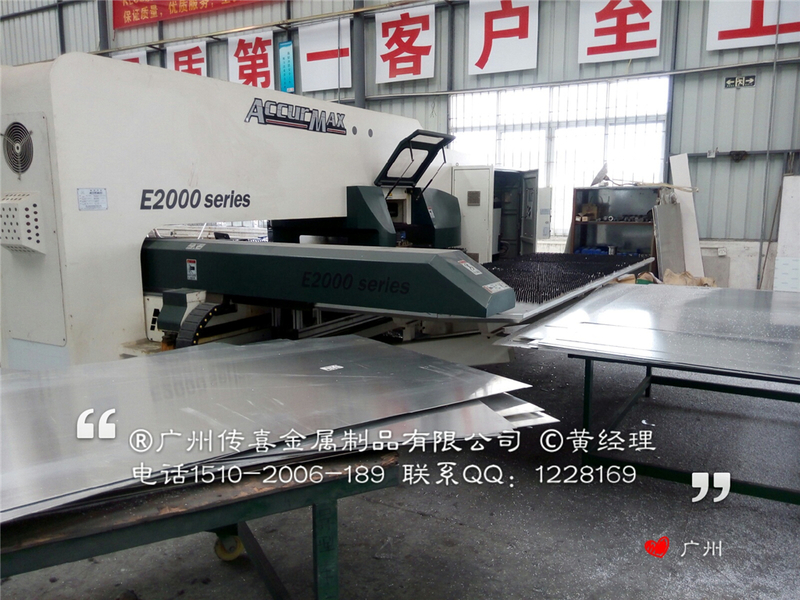 Although the customer is God, we can try to meet customer demand, because there is no standard products, which means you can not mass production, creating one of the shaped aluminum veneer, hyperbolic aluminum veneer high cost reasons. In the decorative materials, has formed the standard products, Kouban, aluminum buckle ceiling decoration, etc., as long as a standard product, we pass hi aluminum veneer manufacturers can be very easy to mass production, yield and efficiency, so the article pinch and Lvkou compared with aluminum veneer, the price is much cheaper. 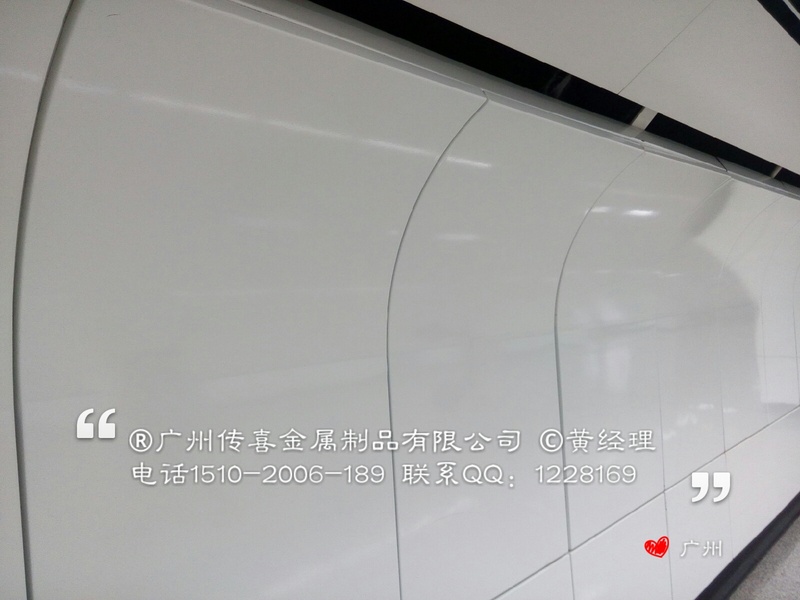 PgUp : Aluminum curtain wall green it? 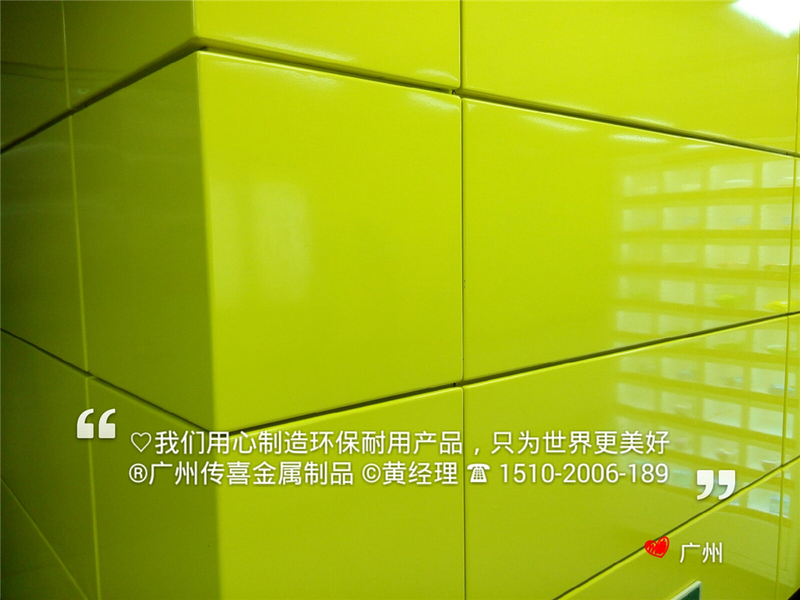 Aluminum veneer decorative materials - for the environment and health! PgDn : Aluminum curtain wall life? How long can aluminum veneer?